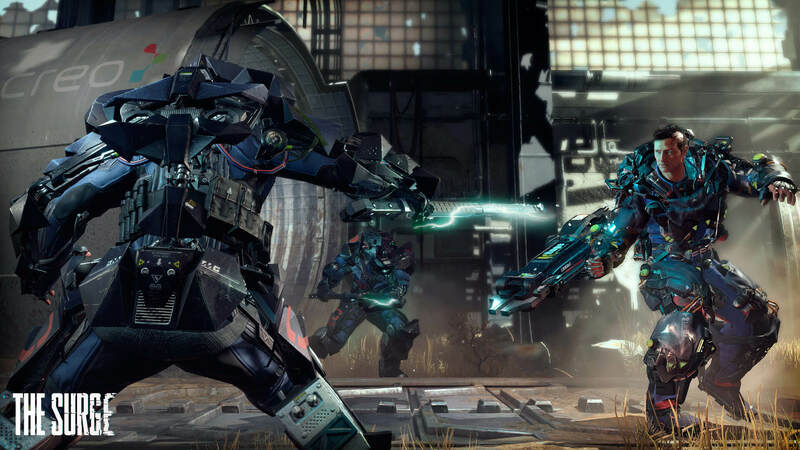 The Surge's combat system is fast-paced, tactical, and brutal, with an innovative limb targeting system enabling you to attack and cut off specific limbs, farming materials to craft upgrades for your exo-suit. Some enemies will have less armour on their legs or their arms, making for an easy kill, but poor loot! You have to decide if you want to go for the easy kill, or instead opt for modules and crafting materials that will give you a combative edge. The screenshots revealed today show off some of the security forces you'll be facing in your adventure. 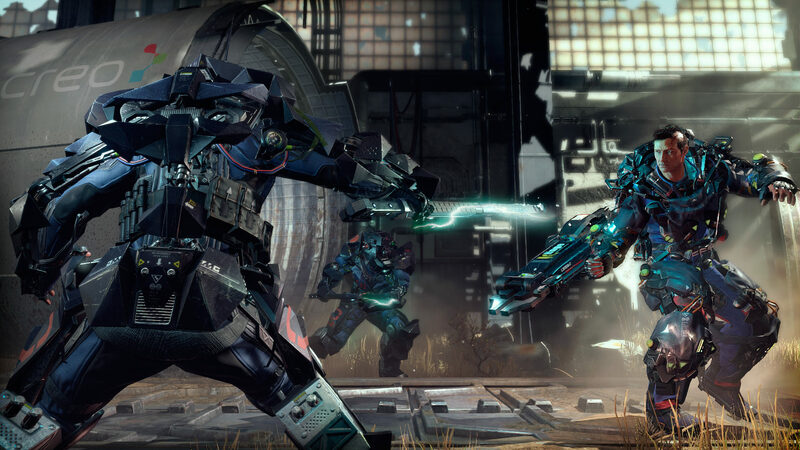 They use the same exo-suit technology as you but have tools built for combat, making them incredibly deadly foes. 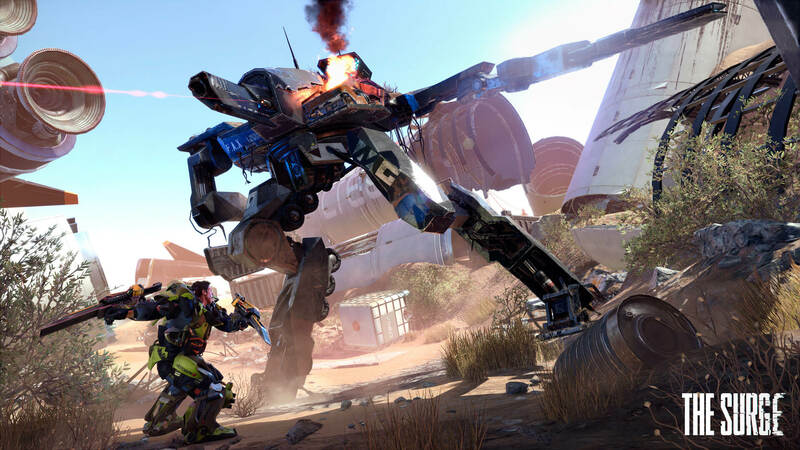 In The Surge, you will not just be facing opponents your own size; towering mechanical enemies armed to the teeth are ready to face against you.